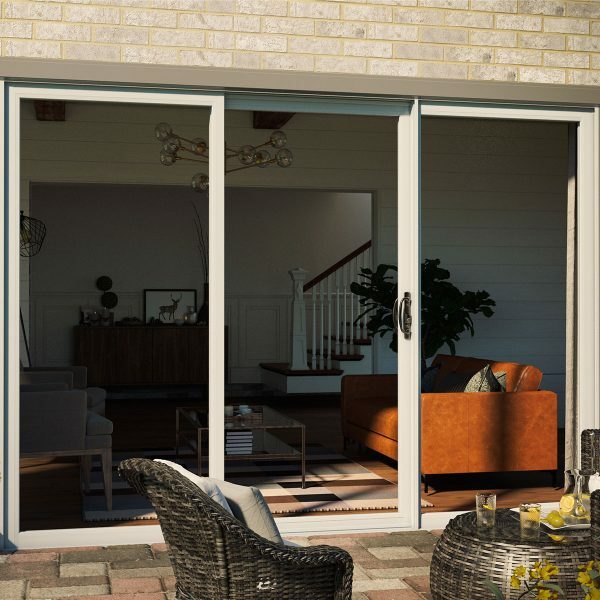 Series 312, our most popular sliding patio door, has all the standard features you’d expect from a high-quality patio door with a wide selection of upgrades. Available in a range of sizes, as well as custom sizing, these patio doors have a built-in nail fin for easy installation. Optional blinds between the glass (BBG) require no cleaning and allow you to provide privacy for your home or control the amount of light you want. Each patio door is exceptionally crafted to be durable and comes with a limited lifetime warranty.